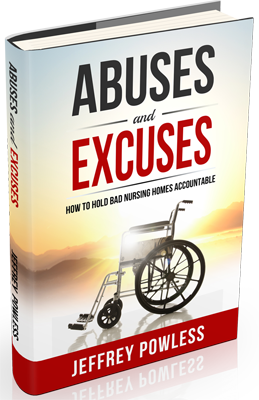 Jeff Powless is a trial attorney, author, and advocate on behalf of those who have been abused, neglected, harmed, and forgotten by the nursing home industry. Jeff is dedicated to helping victims hold the nursing home industry accountable for the abuse and neglect they inflict, day in and day out, in so many of the nursing homes all across the country. And, he’s passionate about educating patients, families, and anyone else with concerns about nursing home care as to the powerful forces that conspire to undermine patient care, and inflict harm upon many of our most vulnerable members of society. Jeff is devoted to help others understand the rights and remedies that can help protect patients from becoming victims of abuse and neglect. 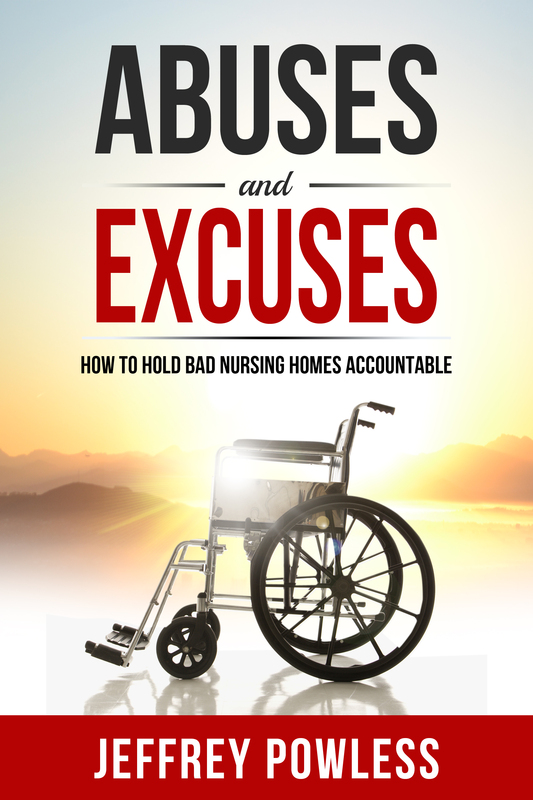 In publishing Abuses and Excuses, Jeff hopes to share insights and strategies for holding bad nursing homes accountable with as many patients, families, and concerned citizens as he can. He believes that, collectively, we can (and will) make a difference. Over the years, his law firm, Powless Law, has been privileged to work with some extraordinary patients, families, and eldercare advocates to do just that. His clients’principled commitment to exposing the abuse and neglect they’ve suffered in hopes that others may avoid such a fate has proven that those responsible for bad nursing homes can be held accountable. 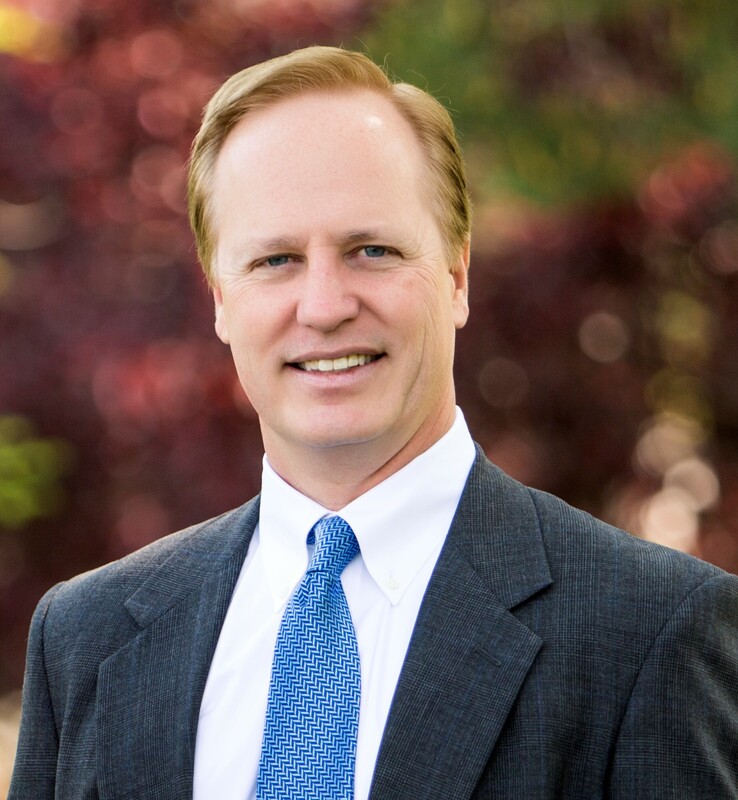 Over the past two decades, Jeff has built a distinguished record as lead trial counsel representing hundreds of victims of nursing home abuse and medical malpractice in Indiana and Texas. Jeff is the recipient of numerous national and state legal achievement awards, including lifetime admittance into the Multi-Million Dollar Advocates Forum™and Elite Lawyers of America©. As a vigorous advocate for nursing home industry reform, Jeff has been an invited speaker at legal education seminars on the topics of nursing home neglect negligence and litigation technology. In his spare time, Jeff enjoys spending time with his family, playing basketball, and coaching youth athletics.